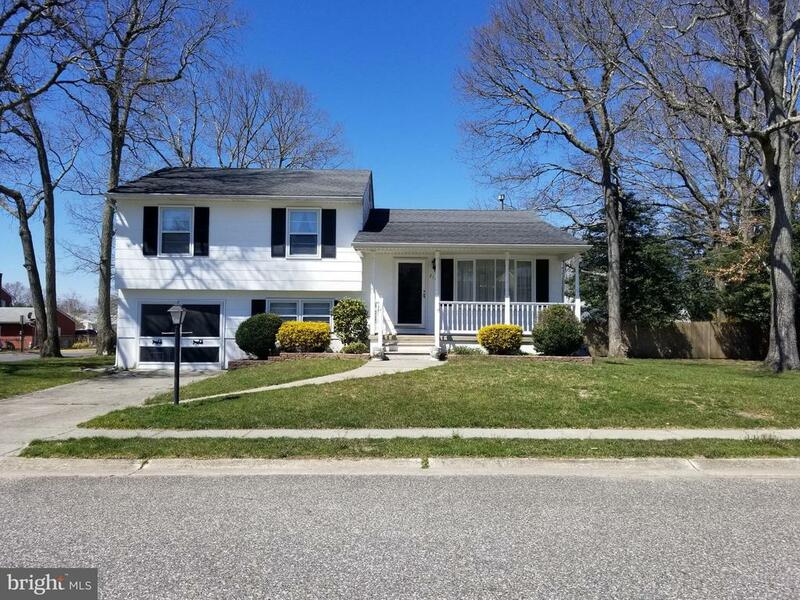 All Cape May homes currently listed for sale in Cape May as of 04/20/2019 are shown below. You can change the search criteria at any time by pressing the 'Change Search' button below. If you have any questions or you would like more information about any Cape May homes for sale or other Cape May real estate, please contact us and one of our knowledgeable Cape May REALTORS® would be pleased to assist you. "What an Amazing LOCATION!!! 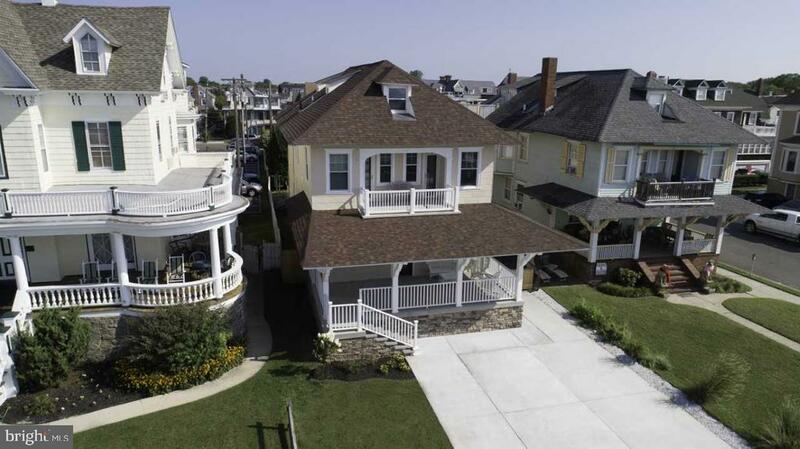 This Spectacular Oceanfront Victorian is located along Cape May~s ~Mansion Row~ in the Victorian Historic District along the Beach with unbelievable views of the Beach and Ocean and walking distance to the Downtown Dining and Entertainment District. Enter the Home through the Front Sun Room into the Spacious Family Room with Fireplace, perfect for Family gatherings and enjoying the views. The First Floor is an open layout into the Newly Upgraded oversized Kitchen. The First Floor also includes a Living Room, Bedroom and Bathroom, and a Laundry Room with 4 washers and dryers. The oversized Family Room Stairway brings you to the Second Floor which has 8 Bedrooms and 5 newly Upgraded Bathrooms. The Front 2 Bedrooms have a Deck to enjoy the view of the Beach and Ocean. The Attic which runs from front to back has been transformed into bedrooms with a Spectacular View of the Ocean. Relax on the front porch, stare at the ocean, and walk back into time. This Victorian Beauty comes FULLY FURNISHED! Make an appointment to see this one in a million! Come and see this Gem!This Home was originally a B&B and transformed into a Beautiful Family Home. It comes with it's own Web Site consisting of approximately 2000 contacts. Today this home rents for approximately $9,000 per week. Annual rental income information is available. Most of the interior of the Home has recently been upgraded. The Front Exterior, Front Entry Room, and new front porch is currently under construction and being upgraded. The Owner is willing to work with any potential Buyer regarding the choice of Finish Materials." "Beautiful Rancher in Michel's Run Community conveniently located to shopping and not too far from the beaches as well. This home has been lovingly maintained and features a spacious living room with a cathedral ceiling and an open floor plan that flows into the kitchen with breakfast bar and dining area. There is a full size laundry room that leads to the attached garage which has shelving for storage and an automatic door opener. Off the dining area is a bright and sunny Florida room with a wall a/c unit and a gas fireplace for year round enjoyment, plus sliding glass doors leading to a rear vinyl deck; a paver patio and an outside shower. The back yard is private with nice landscaping and a tree line buffer. The bedrooms are a good size and the master bedroom is 14' x 16' and features a private bathroom with a double bowl vanity, a stall shower and separate tub surround. The hall has a full bath plus a separate powder room. This home is turn-key ready and is in a desirable central location to many shore points. This home also comes with peace of mind--a generator, so you can easily handle power outages. Don't miss this Beauty!" 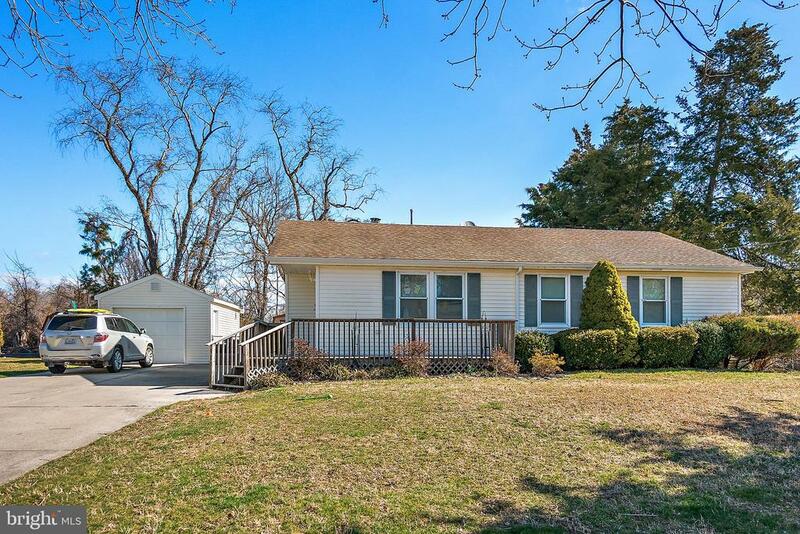 "Well maintained home located on a corner extra wide lot. 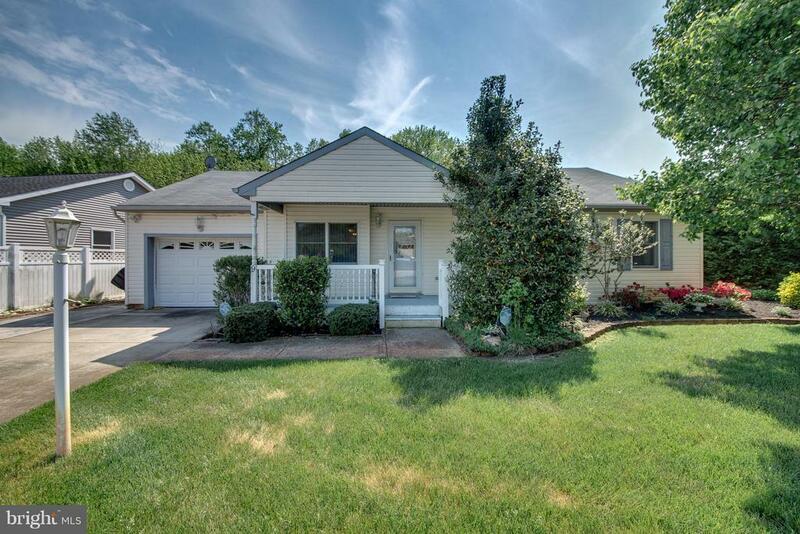 This 3 bedroom 2 full bath has always been a vacation home for current owner who had it built. This property has a 4 zone sprinkler system to keep your grass watered. Garage door has screen doors attached so you can work in the garage and feel the fresh air. Schedule your appointment to see it today." 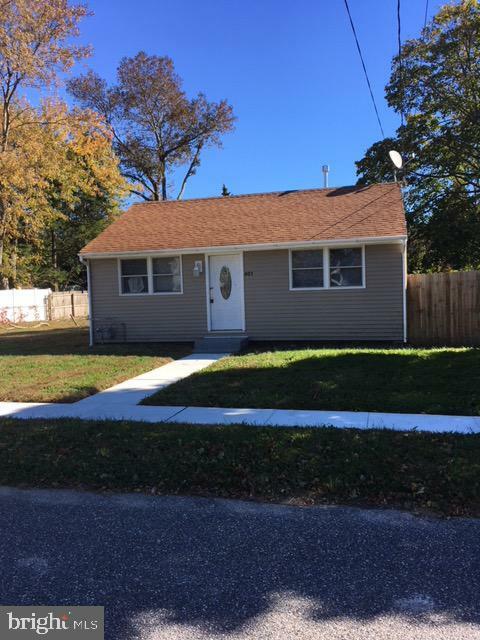 "Lovely 3 bedroom, 2 bath single family home located in a quiet neighborhood! Conveniently located near Shopping and a short drive to theBeach. 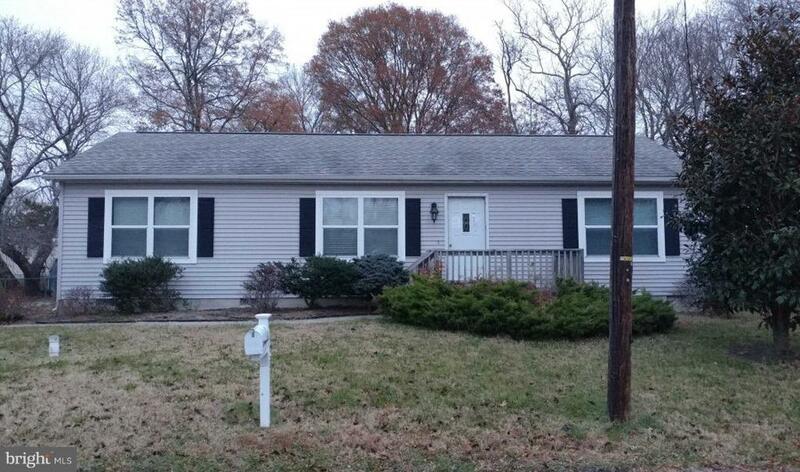 Well-maintained and Move In Ready! This cozy rancher offers a sizable living room, wood burning stove, dining area, and kitchen. Thehome also features a bonus great room with cathedral ceilings, and great big windows that make the room spacious and bright. Perfect for theentire family! Outside amenities include A sizable backyard,storage shed, detached garage,and a private deck to relax with family and friends.This quaint, off-shore home has lots to offer"
"This is a 3 bedroom 2 bath ranch, Updated kitchen with oak cabinets, Dining room with sliders to deck, Master bedroom with full bath double vanity and tub/shower. new wall to wall carpet, oak hardwood floors. full attic with pull down stairs. Move in ready"
"CAPE ISLAND RESORT Kropf Park Model. Excellent Condition! Fully furnished, featuring 3 Bedrooms 1.5 Baths, Large eat-in-kitchen, built in Florida living room space with Flat screen TV. Ceiling Fans, Track Lighting, Stereo System with Speakers installed, Brand New Installed Central Air ( 2 ton unit) Outside She and 2 Private Parking spots. One of the largest Models on the campground. Great for family fun times at the shore. Located in VIP area. Access to 2 Pools , Ice cream shop and store, playground, baseball field, Pavilion, laundry Facilities, and much more! Minutes to Wildwood Beach and Boardwalk!"